The comments that are in green below each restaurant are the options of the author Ferris S. Waller Sr. 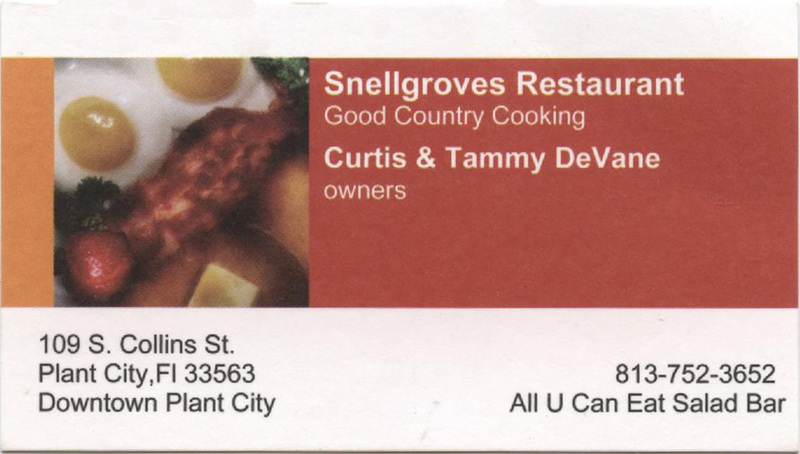 When it comes to country cooking like "Mama" use to make, I don't think you can go wrong at Snellgroves. I personally have been eating at this location since the 1950's back when it was Hagan's Lunch and before. "Nothing Fancy But Good Eating"
But my favorite is Maryland Fried Chicken. I have been eating there since the first week they opened in 1969. 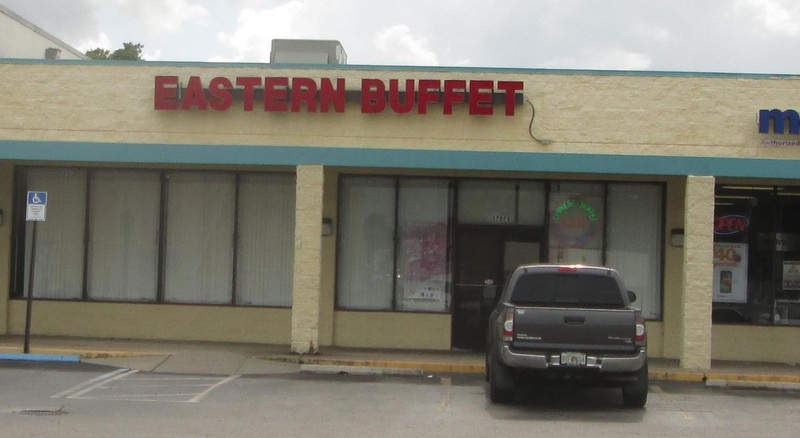 Eastern Buffet on S. Collins St. 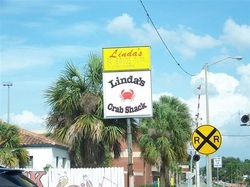 I think that Linda's has the best Deviled Crab that I have eaten, and that includes most of those in Tampa also. In Tampa, Brocato's is great. If anyone knows of other good ones please be sure and tell me.